Leather & Suede Tide Dry Cleaners Phoenix gives leather and suede garments more than a little “tender loving care” with our special TLC process. Part of the appeal of leather is its irregularity or color variation that comes from the animal’s skin. These irregularities should not in any way be considered defects. Quite the contrary, they give leather its uniquely rugged good looks. 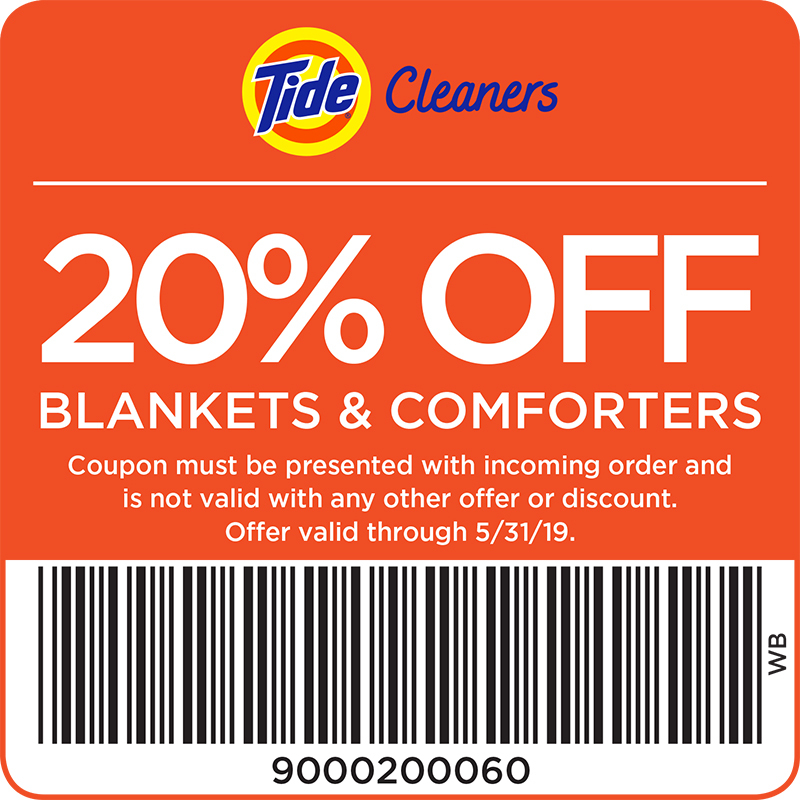 Tide Dry Cleaners Phoenix gives leather and suede garments more than a little “tender loving care” with our special TLC process. We use a fine conditioner and cleaner that gently removes dirt and soil while leaving the leather soft and supple. It also aids in the preservation of the leather’s natural appearance by replenishing the tanning oils lost through age and use. 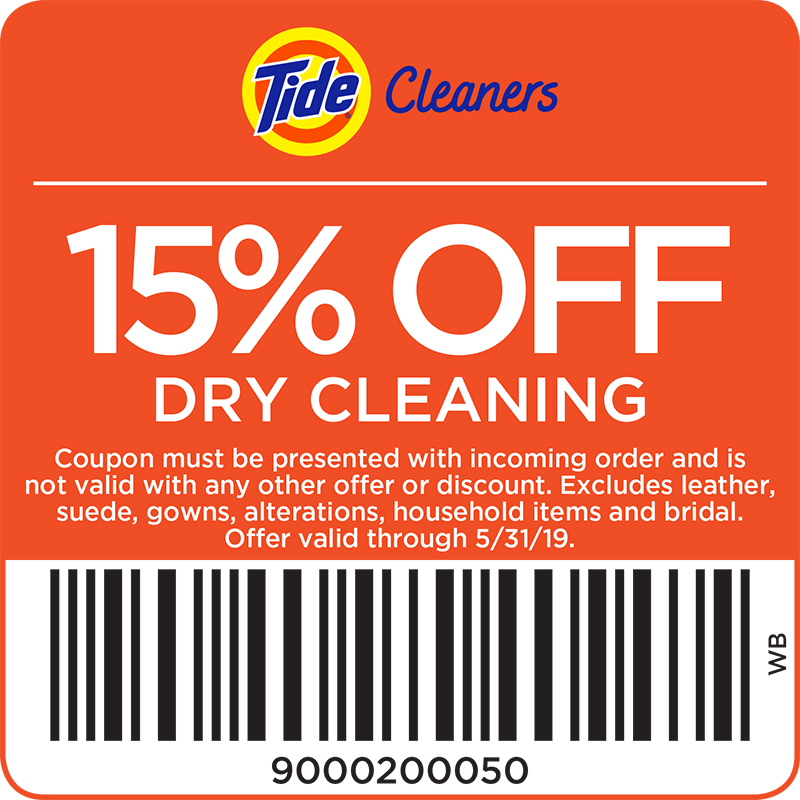 Tide Dry Cleaners Phoenix TLC Service does take extra time. But getting it right is what’s important when it comes to important investments such as your leather and suede garments. Everyone's always so nice and friendly,helpful, My clothes are done right, on time, I truly appreciate my cleaners.